Karen Lilica is a mage who belonged to the Blue Pegasus Guild, as well as being a famed Celestial Spirit mage and former owner of Aries and Loke. 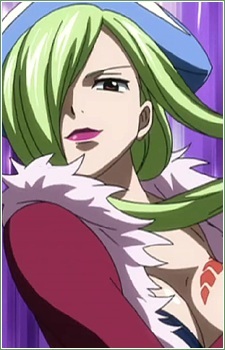 Get acquainted with the Star Signs as they appear in Fairy Tail! As powerful as these Celestial spirits appear in Fairy Tail, they can pretty much do anything but predict your daily horoscope.